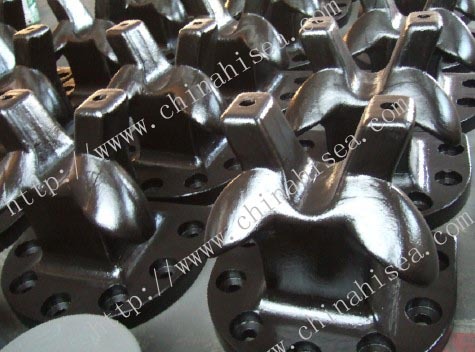 5.Material: Cast steel, cast iron. 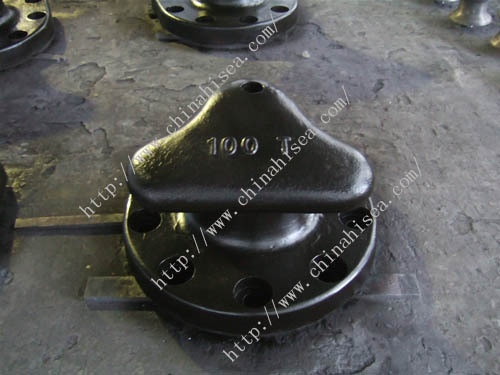 6.Shape: whole block eaves bollard, single block eaves bollard, cleat bollard, double bollard and so on. 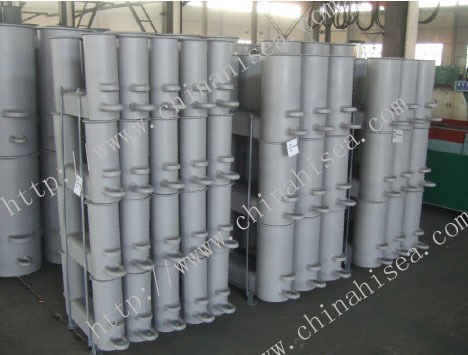 Related products for "Welded Inclined Bollard "